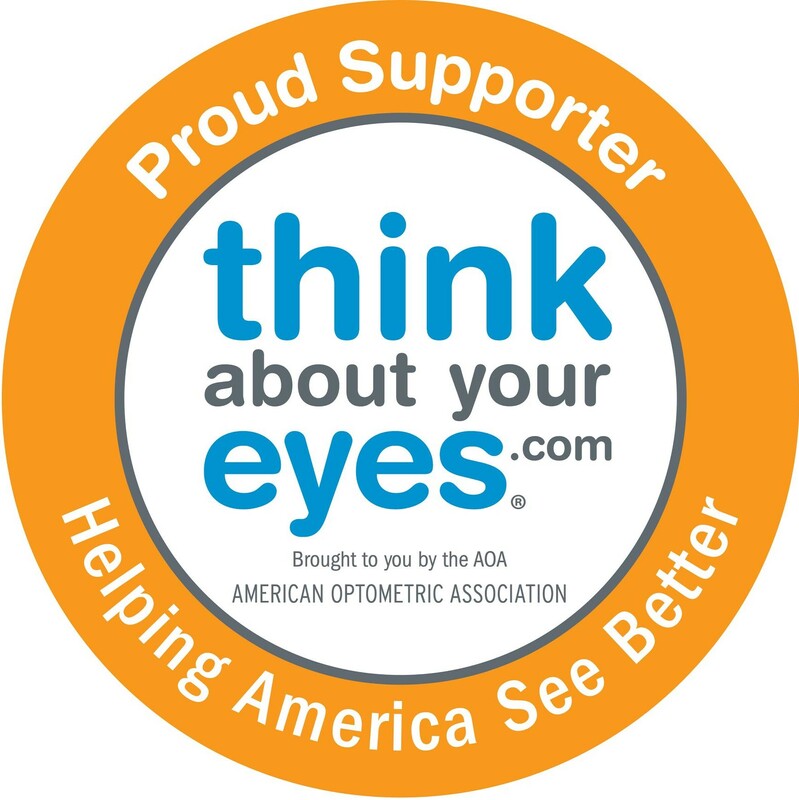 February is Low Vision Awareness month. Did you know that age related macular degeneration (AMD) is the leading cause of vision loss in people over age 50? The Centers of Disease Control and Prevention estimated 1.8 million people have AMD in another 7.3 million are at substantial risk for vision loss from AMD. It occurs mostly in caucasians, women more so than men, and smoking and poor nutrition increases the risk of AMD. Even though vision loss from macula degeneration cannot be restored, a Low Vision evaluation by an Doctor of Optometry is important to measure for Low Vision devices such as telescopes, microscopes and magnifiers that can be prescribed to maximize the functional use of the remaining vision. Other treatment plans may include prescriptive glasses, specialized optical systems, therapeutic filters, non-optical options, electronic magnification systems, and the prescription of rehabilitation therapy. Thanks to developments in Low Vision services by Optometrists many patients find improvement in the quality of their everyday life and regain their independence. 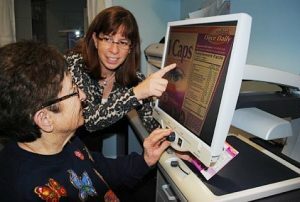 Experts agree that Low Vision does not have to diminish the quality of life. Help is available today, don’t wait any longer to learn how your optometrist can offer or refer you for Low Vision services.